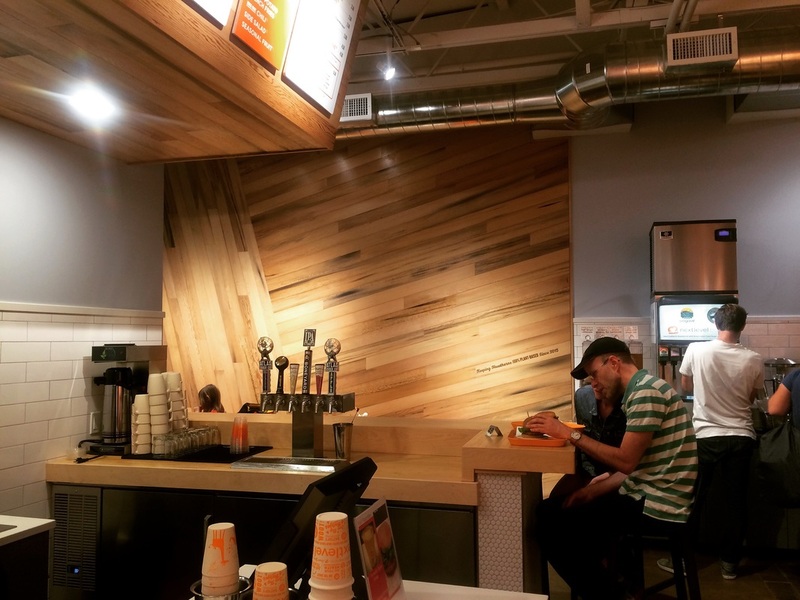 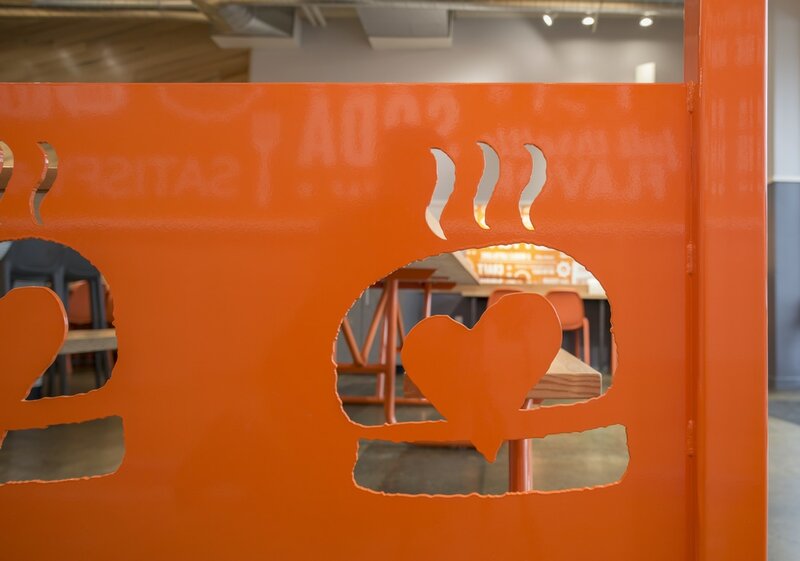 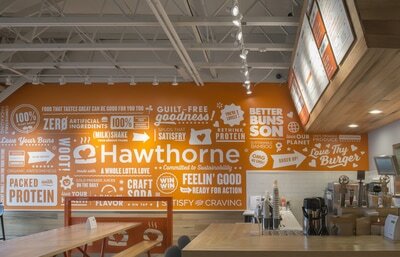 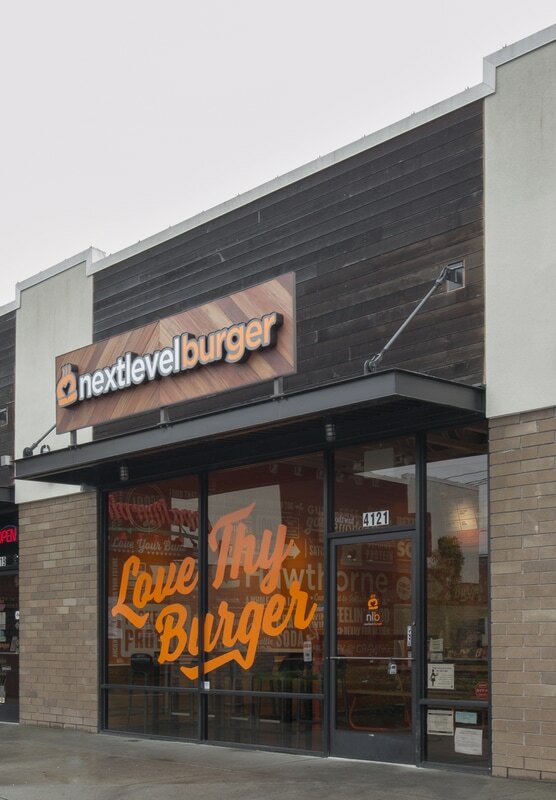 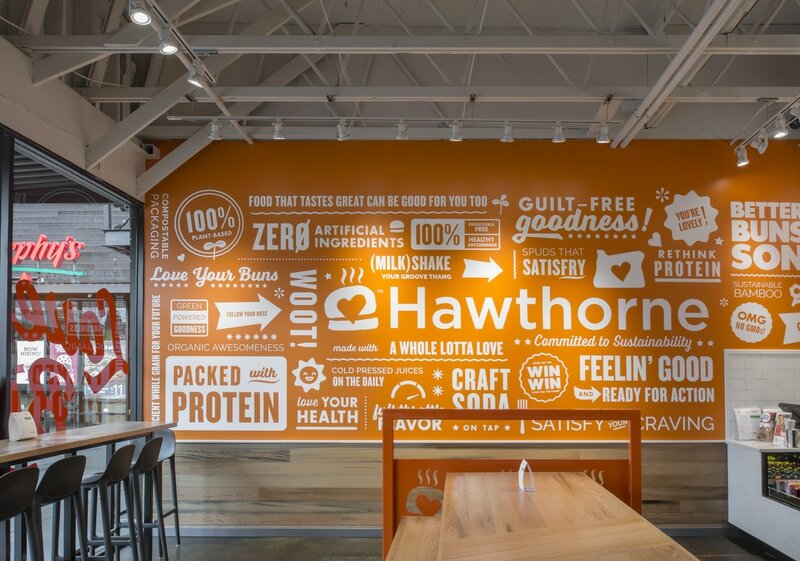 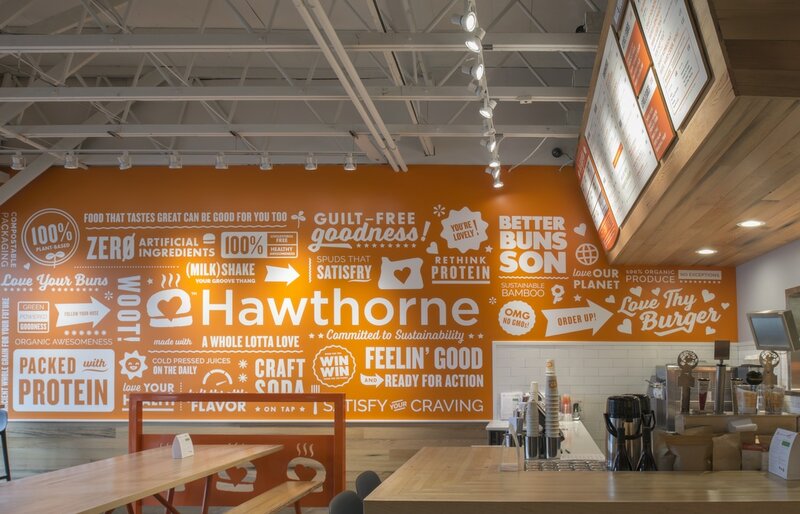 A custom wood wall with laser engraving for Next Level Burger in Portland, Oregon. 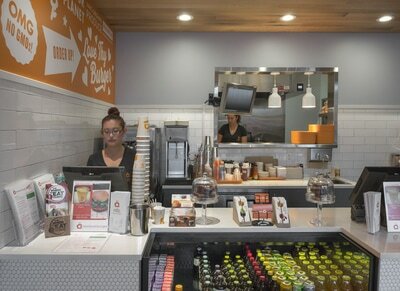 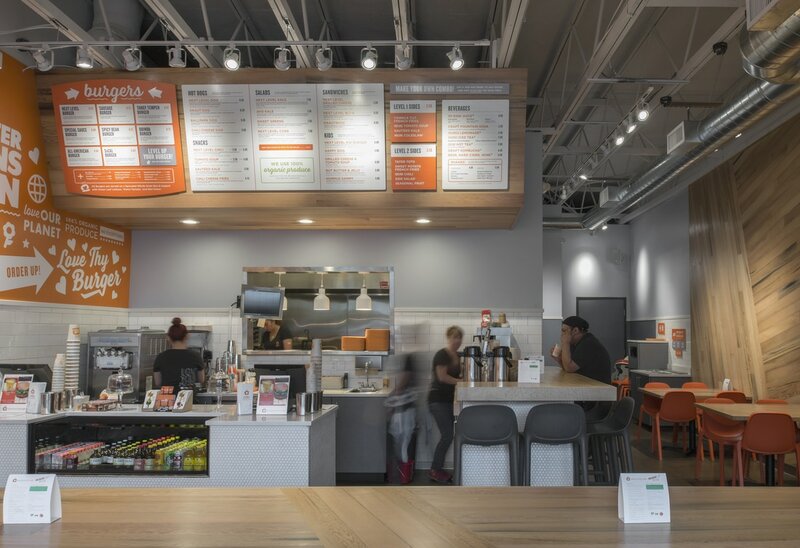 Stacey also served as project manager and architect on this project with SRM Architecture + Marketing. 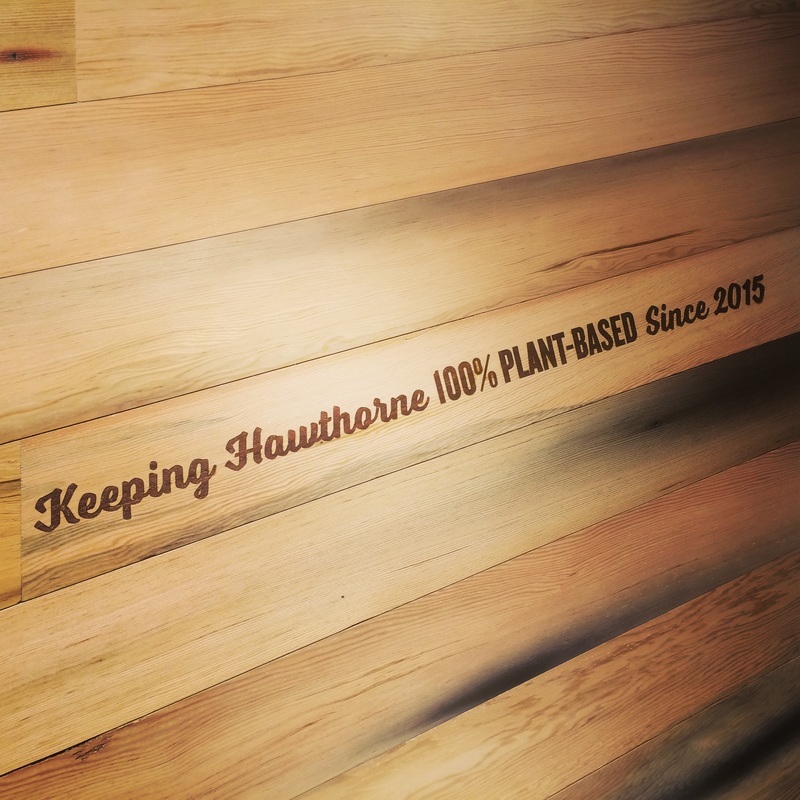 Materials: Laser engraved reclaimed fir.